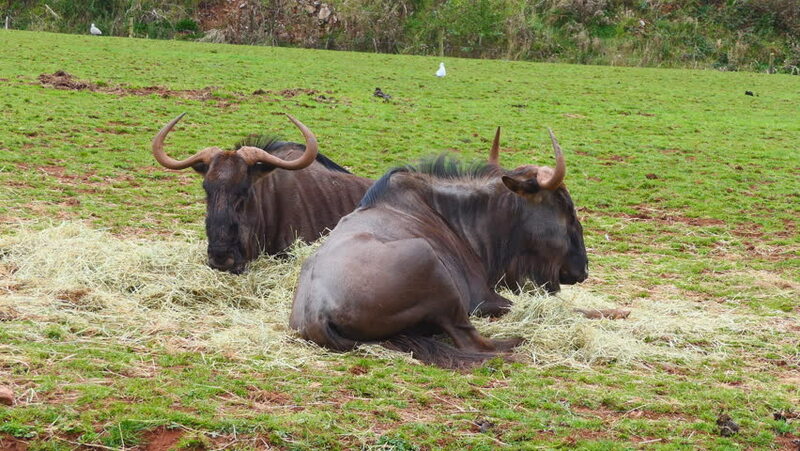 Wildebeests lies in the field. 4k00:21Local buffalo livestock eating grass in a muddy rice field, Thailand. hd00:11Free range chickens walking in the grass.Video filmed in Melbourne, Australia. July, 2017. Winter time.